How exactly can a finite human being, rooted in her physicality, connect to an infinite, non-physical God? This question is one that the Torah grapples with throughout the second half of the book of Shemot. God commands for the building of a physical Mishkan to house the Glory of God enveloped in the cloud. Neither of these are representations of God Godself. The Mishkan delimits a place, a space, for the Divine presence to inhabit, and the Glory of God is a created thing which represents God’s presence, but not God Godself. In such a physical space, and with such a felt physical Presence, a through the profoundly physical act of the offering of sacrifices, finite people were able to connect to an infinite God. This is the means that the Torah provided, but it is easy to blur the line between it and between creating an actual physical representation of God, between identifying God with the physical, between the making of idols. It is exactly this line which is crossed as soon as Moshe leaves the people on their own, and tarries in his return from Har Sinai. The people make a Golden Calf, and call out: “This is your gods, Israel, who have brought you up from the Land of Egypt.” (Shemot 32:4). 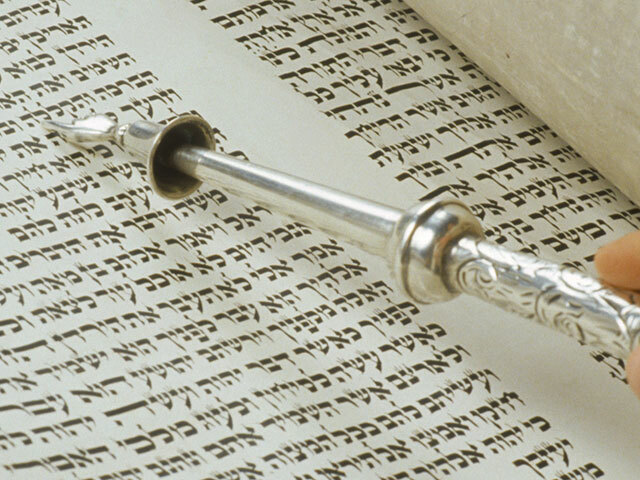 Now, when it comes to idolatry, the Torah recognizes two types. There is the idolatry of worshipping other gods. This is the idolatry that is prohibited in the second of the Ten Commandments. “You shall not have any other gods before Me. You shall not make for yourself an engraved image… You shall not bow down to them and you shall not serve them because I am the Lord your God, a jealous God…” (Shemot 20:3-5). The focus here is the worship of other gods, and the imagery of God as a jealous God evokes the husband who is jealous because of his wife’s actual or suspected adultery (see Bamidbar 5:14). It is a violation of the fidelity of the God-Israel relationship, it is a “whoring after other gods.” (Devarim 31:16). There is, however, another type of idolatry. Not the worship of other gods, but the corrupting of the idea of God, the worship of an image as a representation of the true God. 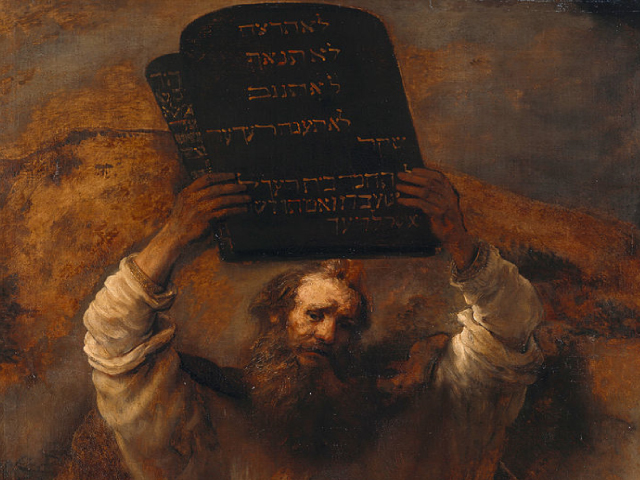 It is this idolatry that the Torah warns against immediately after the Ten Commandments and the Revelation at Sinai: “And the Lord said to Moses, Thus you shall say to the people of Israel, You have seen that I have talked with you from Heaven. You shall not make with me gods of silver, nor shall you make for yourselves gods of gold. (Shemot 20:19-20). God is saying, in effect, “Because you saw that I talked to you from heaven, you may think that you actually saw something, that you saw Me. You may attempt to represent me with images of gold and silver. Know that this is forbidden. I remained in Heaven; I never came down; I am not of this world and cannot be represented in a physical fashion.” This meaning is made explicit in Devarim, when the Torah retells the event of the Revelation: “Take therefore good heed to yourselves; for you saw no manner of form on the day when the Lord spoke to you in Horeb out of the midst of the fire;. Lest you corrupt, and make you an engraved image, the form of any figure, the likeness of male or female.” (Devarim 4:15-16). The key word here is tashchitun, to corrupt, not to worship the wrong god, but to worship the right God corruptly, to corrupt the very idea of God Godself. When it comes to the Golden Calf, the commentators debate which form of idolatry took place. Did the people believe the Calf to be a different god, as is perhaps indicated by the use of the plural (“your gods, who have brought you up…”), evoking the constellation of pagan gods, or did they create the Calf as a physical representation of God, as a more immediate way to connect to and worship God? Psychologically, it seems hard to believe that after everything they had just experienced, that the People would so quickly backslide into their earlier pagan beliefs, but perhaps this is just evidence of how hard it is and how much work is necessary to change a person’s deeply ingrained practices and beliefs. So while the psychological argument is debatable, the textual evidence is, I believe, quite clear: “The Lord said to Moshe: Go down; for your people, whom you brought out of the land of Egypt, have corrupted; They have strayed quickly from the path which I commanded them; they have made them a molten calf…” (Shemot 31:7-8). The key word, here again, is shecheit, corrupted. They have not abandoned Me; they have not whored after other gods; they have corrupted – corrupted the worship of God and the idea of God. They have strayed from the path that they were commanded, they have violated the rules, and left narrow path that allows only certain forms of worship, but that have not violated the faith, they have not believed in or worshiped other gods. The Golden Calf, then, was the People’s need to go one step further than the Mishkan. It was the need for an actual physical representation of God. They lapsed into this because of Moshe’s absence. What is the causal relationship between these two events? 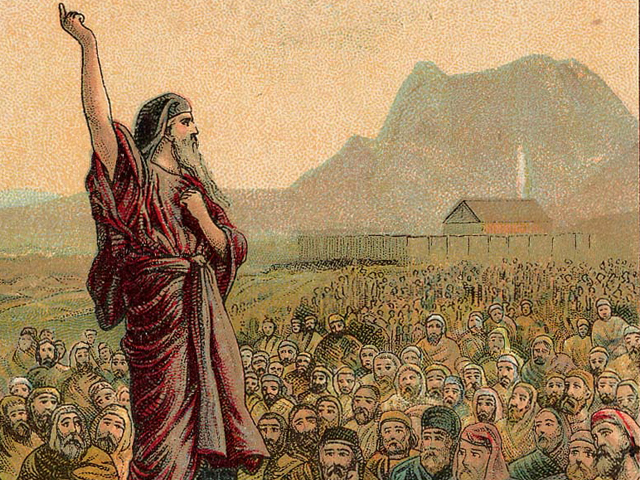 First, it is possible that as long as Moshe was present, the people did not need a physical representation of God because Moshe served that purpose. A religious leader, especially if he is a charismatic one (or, in Moshe’s unique case, has the opportunity to speak to God directly), can often come to represent God in the mind of those he leads. Although there is no actual confusion of the leader with God (one hopes), having a person who represents religious authority, who (ideally) embodies the teachings of the religion, can satisfy in the mind of the worshipper the need for a more concrete representation of God Godself. Secondly, it is possible that because people are naturally drawn to the need to connect to something physical, that if no one is around to keep a vigilant watch, and if they are not able to do so themselves, then they will naturally slide into the use of the physical to represent the Divine. I believe that both of these two reasons are true, and we must be aware that these dangers persist even in our day. People who are religiously yearning, who are looking for a means of connection, may tend to focus on their religious leader, their rabbi, as a substitute, and to raise their rabbi to a God-like status. 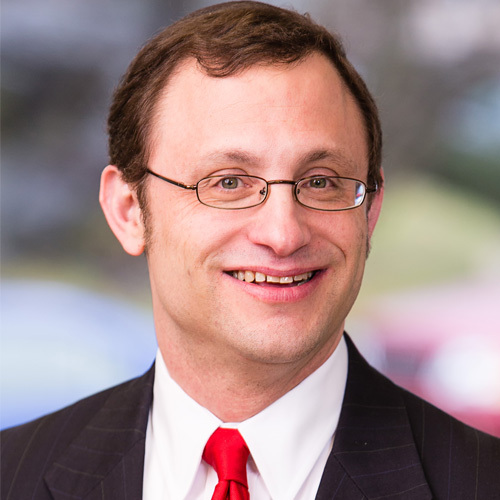 While rabbis deserve respect and at times even reverence – and this is a value often needs strengthening – they do not warrant slavish worship. Such worship of a human being is a form of idolatry, a disaster for the rabbi who can forget his own fallibility and need for humility, a disaster for the congregant, who can shut down his or her critical facilities, and not think for themselves in religious and life matters, and it is a disaster for the religion and for our relationship to God. Even when people do not idolize their religious leaders – and , indeed, it is often more, not less, respect that is needed – there is still a strong draw to find something in our world to serve as a means of connection. The ideal response to this need would be to find ways to connect other than through our physical nature. It is for this reason that I believe that Moshe, after the sin of the Golden Calf, made the bizarre, and – seemingly – highly inappropriate request of God, “I beg you, if I have found favor in Your eyes, show me Your way” (Shemot 33:13). And even after being rebuffed, he is relentless, “And he said, I beg You, show me Your Glory” (Shemot 33:18). Given God’s burning anger against the People, how could Moshe think that such a request would be granted? And yet, miraculously, God grants his request: “And the Lord said, I will make all my goodness pass before you, and I will proclaim the name of the Lord before you; and will be gracious to whom I will be gracious, and will show mercy on whom I will show mercy.” (Shemot 33:19). Why was this request made now, and why was it granted? The answer, I believe, is obvious. The People needed something more than a Mishkan, but less than a Calf. They needed something that, unlike the Mishkan, was directly God, but yet was not an idol. They needed to understand God, to know God’s way, to see – to understand – God’s Glory, and not just to see the cloud that surrounded it. To replace the physical seeing with the intellectual understanding. And this God understands, and God agrees to: I will make all my goodness pass before you, and I will proclaim the name of the Lord before you; and will be gracious to whom I will be gracious, and will show mercy on whom I will show mercy. “And God said, You cannot see my face; for no man shall see me and live.” (Shemot 33:20). According to Rambam, this means – You cannot understand Me directly, even the use of human language, like the use of physicality, is too limited, to human, to describe or understand Me. But you can “see My back,” you can understand how I act in the world, what are My attributes, what are My ways. God then provides us an alternative to connecting through the physical, and that is connecting through the intellect, through striving to understand God and God’s ways. How do we achieve such understanding of God? How do we connect through our minds, and not through our bodies? The answer depends on the person. For Rambam, the answer was the use of the rational mind and the study of philosophy and theology. For the kabbalists, the answer was the use of the mystical mind, the study of kabbalah, and the achievement of mystical states. For many today, the answer is through the study of Torah – God’s “mind,” as it were – and Halakha – God’s way for us to act in the world. 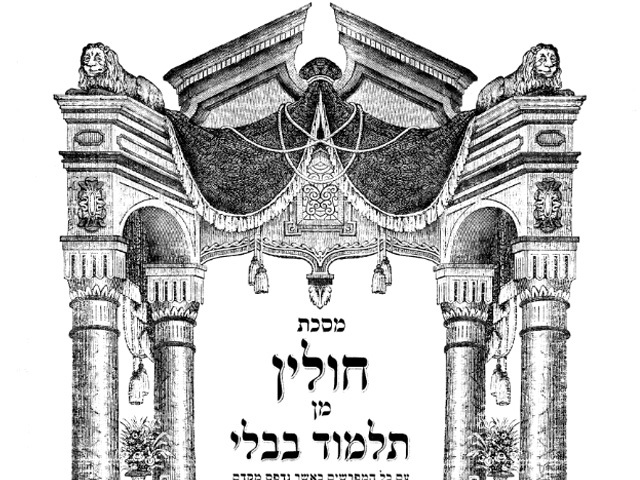 The study of Torah and Halakha is, I believe is the most traditional and most realizable path, but even it has its potential pitfalls. For many people study Torah and halakha as an intellectual pursuit alone, not as the use of the intellectual in the pursuit of knowing God. 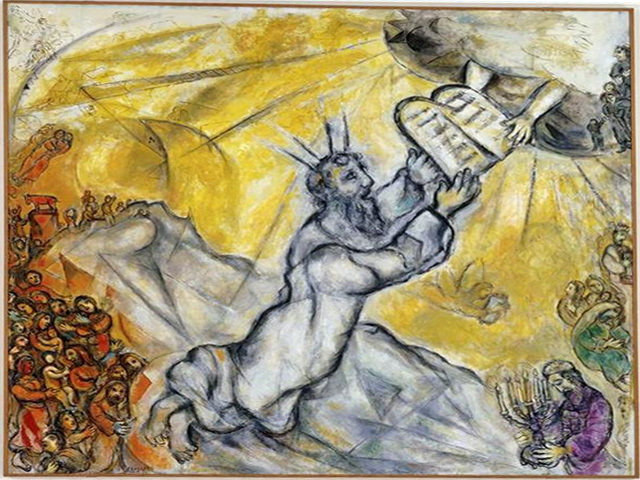 This can be seen from the lack of interest in studying the aggadata, the sections of the Talmud that are less intellectually challenging but that are the essence of Hazal’s understanding of God, Humanity, and Creation. It can also be seen among those who have no interest in anything outside of the Talmud – whether it is Tanakh, Jewish thought, or other pursuits that can heighten a person’s awareness of God and God’s will. 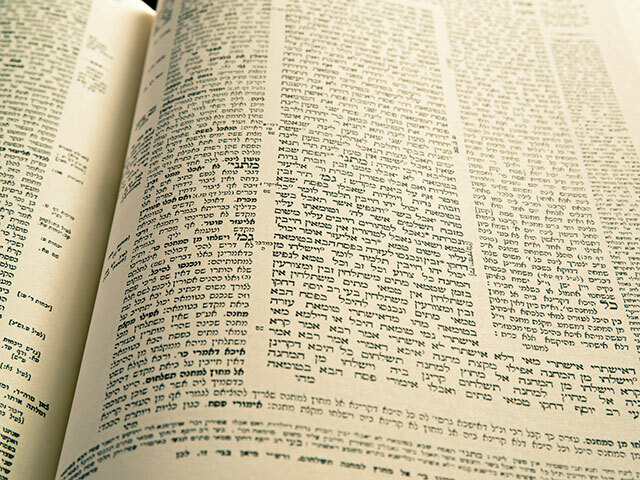 When Rambam, in his Book of Mitzvot, describes the mitzvah to love God (Positive Mitzvah 5), he states that one achieves love of God through the study of Torah. But when he describes this mitzvah in Mishneh Torah, he states that love of God is achieved through understanding the natural world, not God’s revelation, but God’s creation (Laws of the Foundations of the Torah 2:2). How many of us try to connect to God in this way? Indeed, when God reveals Godself to Moshe, God does this through naming the Divine attributes. How many of us, of those who study Torah, devote any of our time to pondering these attributes, to thinking about God directly? It is perhaps for this reason that Moshe, after the sin of the Calf, broke the Tablets when he descended from the mountain. He saw that the people could be led astray by anything that was too much of this world. Even stone tablets that contained the word of God could become an object of worship, a type of an idol. Even the study of Torah and Halakha, if it is only meaningful in itself, and not as a way of understanding God and connecting to God, can be a type of an idol. 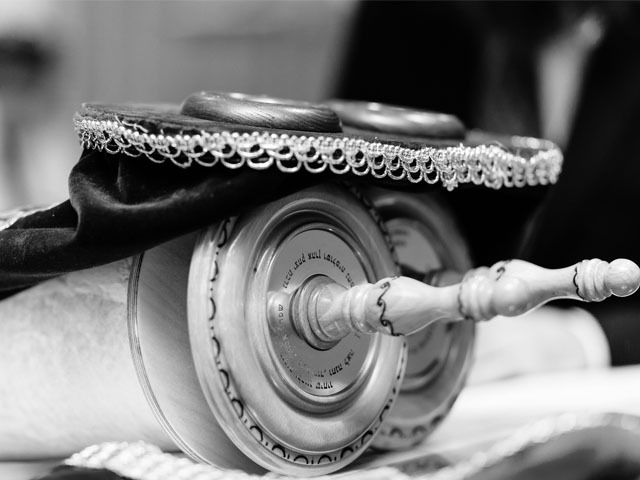 Let us strive to find ways that we can truly connect to God, and that we can study and embody Torah and Halakha as part of our pursuit to know God and to serve God. Let us strive to seek out God in many ways, to bring a wide range of pursuits – rational, mystical, aesthetic, artistic, scientific – in the study of God’s revelation and God’s creation – to the service of knowing of God and of connecting to God.